It’s Friday, and we are over at Kirkus! 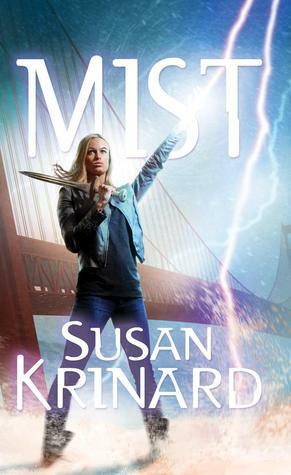 Today, Ana reviews the craptastic Mist by Susan Krinard. I love Norse Mythology and anything that says “Loki” in the blurb is like catnip to me so I rushed to read this. BIG MISTAKE. The first chapter was so good! I would have so much enjoyed a whole book about Mist fighting Nazis! Sigh. Have you ever read Norse Code, by Greg Van Eekhout? It’s a really smart and fun one, also about a Valkyrie named Mist, and I bet you would enjoy it.